Acne is a disease just like any other genetic disease. While there are no cures for acne, there are workable treatments which will keep acne under control, and restore balance to the skin during the active years of problematic flare-ups. Double cleanse the skin with MD Prescriptives Mandelic Cleanser and follow with toning the skin with MD Prescriptives Mandelic Toner, this can be performed morning and evening helping to combat inflammation related to acne lesions. 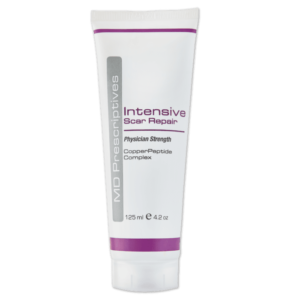 MD Prescriptives Acne Solutions is applied in the morning onto clean, dry skin for anti-inflammatory benefits and assisting to reduce the symptoms of acne. Follow with the application of MD Prescriptives SPF50 which meets the South African National Standards SANS 1557:2013. 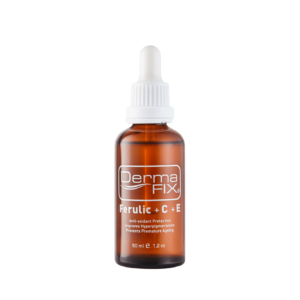 MD Prescriptives Vitamin A Propionate is applied for evening use onto clean, dry skin helping to improve the vitalization of the skin cells. 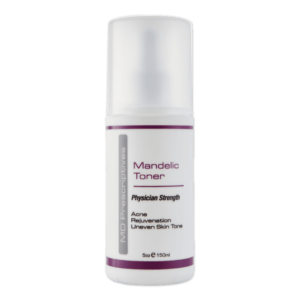 Double cleanse the skin with MD Prescriptives Mandelic Cleanser and follow with toning the skin with MD Prescriptives Mandelic Toner, this can be performed morning and evening helping to combat inflammation related to a hyperpigmentation. 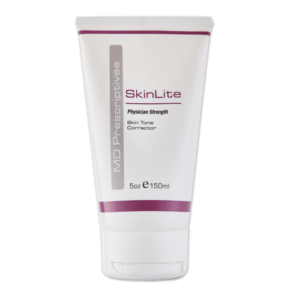 MD Prescriptives SkinLite is applied in the morning onto clean, dry skin for anti-inflammatory benefits and correcting the skin tone. Follow with the application of MD Prescriptives SPF50 which meets the South African National Standards SANS 1557:2013. 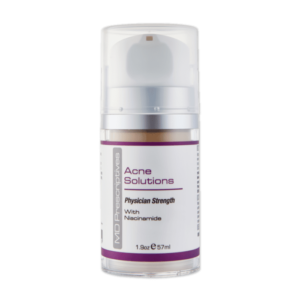 MD Prescriptives Vitamin A Propionate is applied for evening use onto clean, dry skin helping to improve the vitalization of the skin cells. 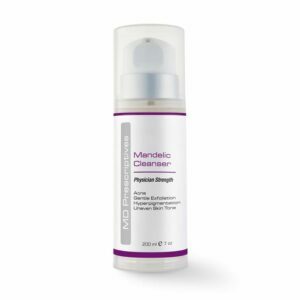 Double cleanse the skin with MD Prescriptives Mandelic Cleanser and follow with toning the skin with MD Prescriptives Mandelic Toner, this can be performed morning and evening helping to combat inflammation related to ageing. 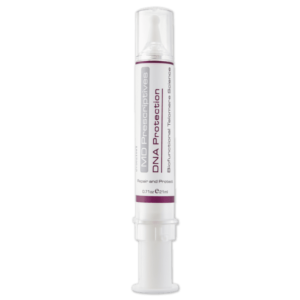 MD Prescriptives DNA Protection is applied in the morning onto clean, dry skin helping to combat ageing by offering DNA protection and increase the cells longevity. 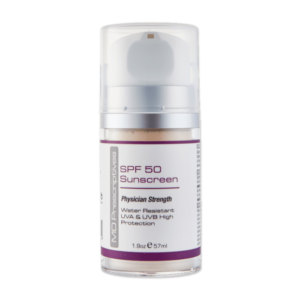 Follow with the application of MD Prescriptives SPF50 which meets the South African National Standards SANS 1557:2013. 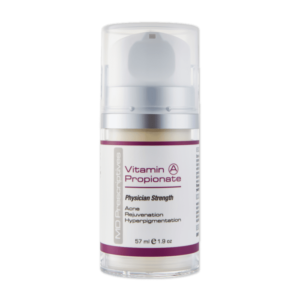 MD Prescriptives Vitamin A Propionate is applied for evening use onto clean, dry skin helping to improve the vitalization of the skin cells.